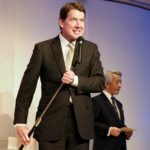 What a big surprise! 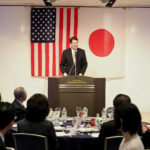 On February 7, the special guest speaker was Ambassador William F. Hagerty who rushed to the Rm. 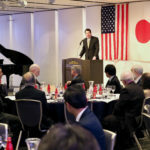 Ginsen and joined the AJSH’s New years’ celebration party—while his wife and four children were enjoying themselves at the site of the 70th Sapporo Snow Festival. 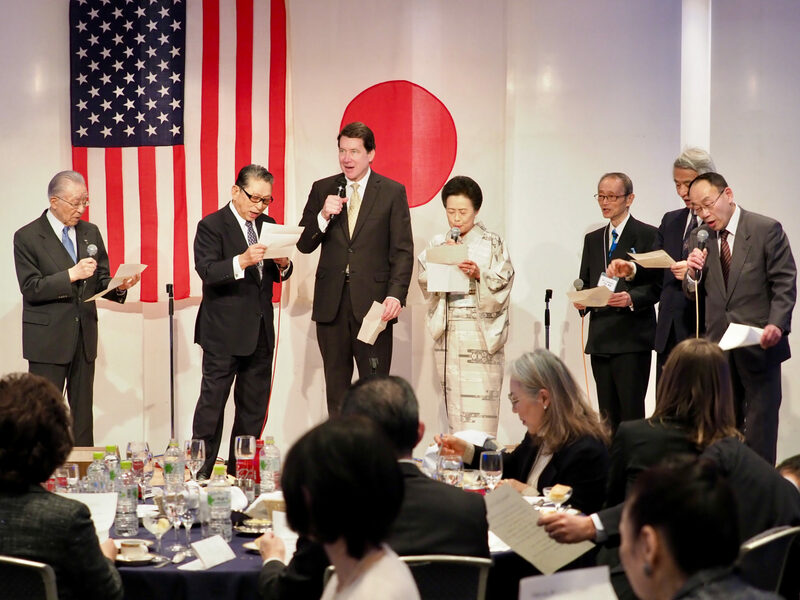 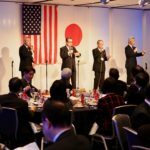 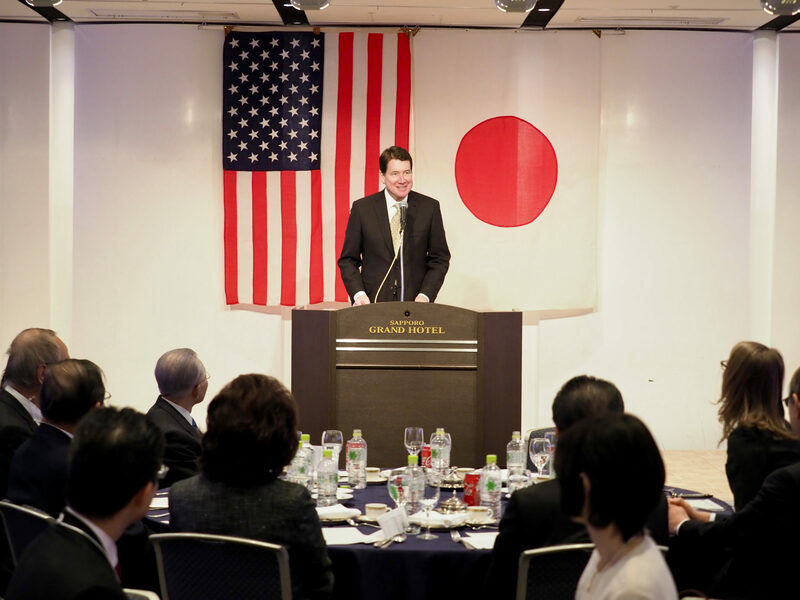 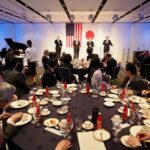 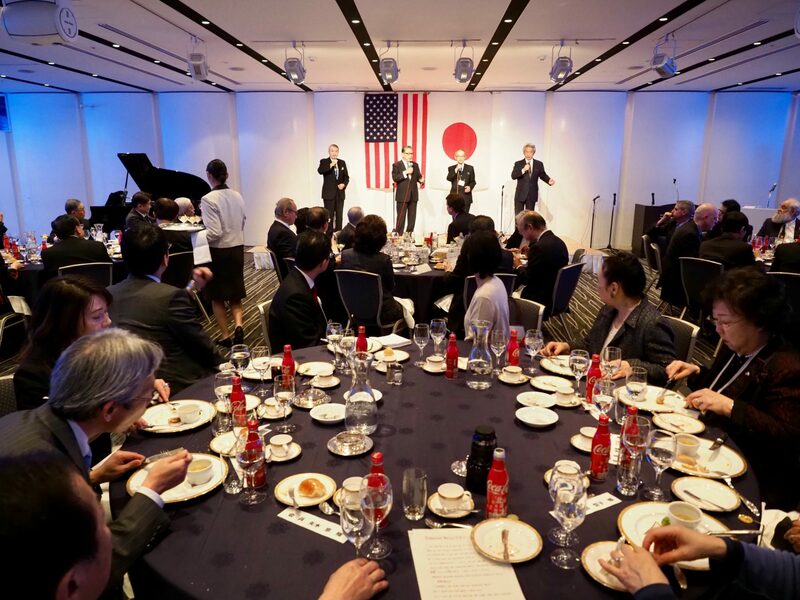 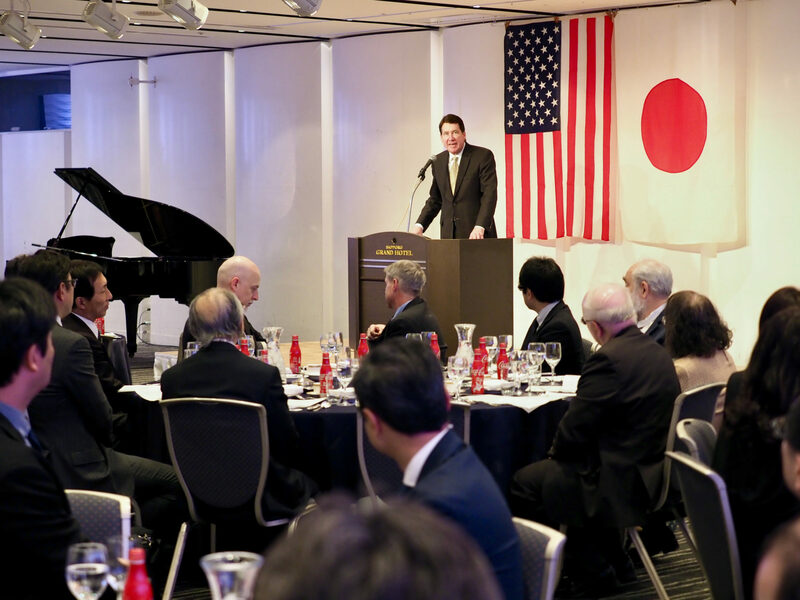 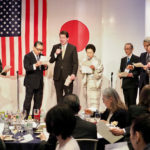 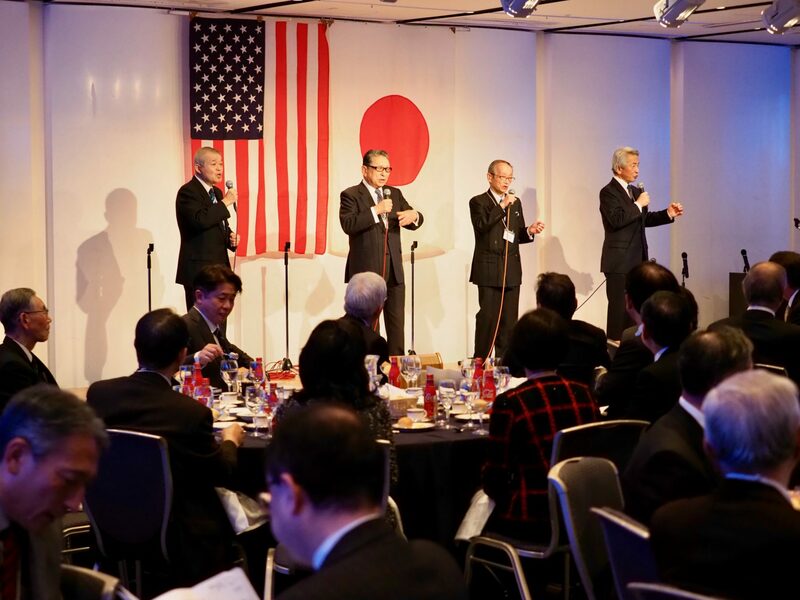 Ambassador Hagerty’s speech centered around the importance of U.S,-Japan relations . 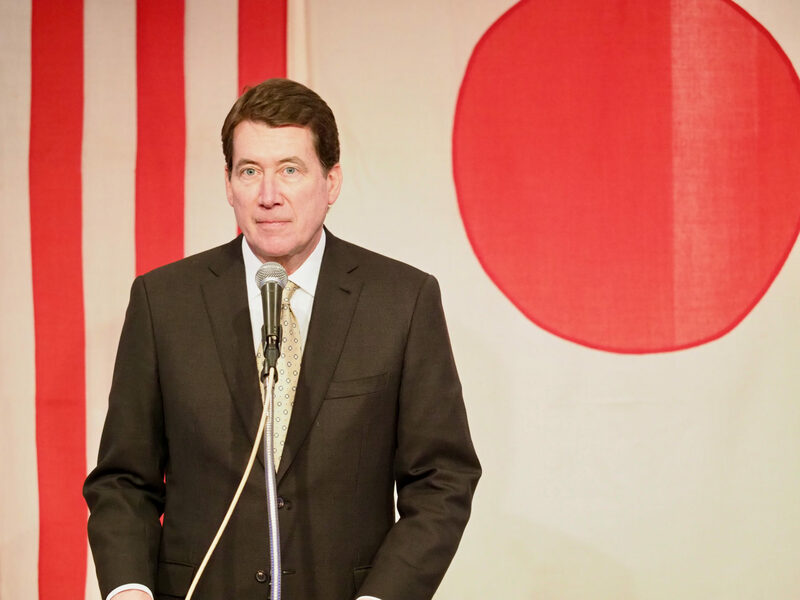 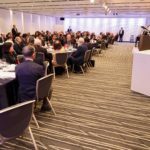 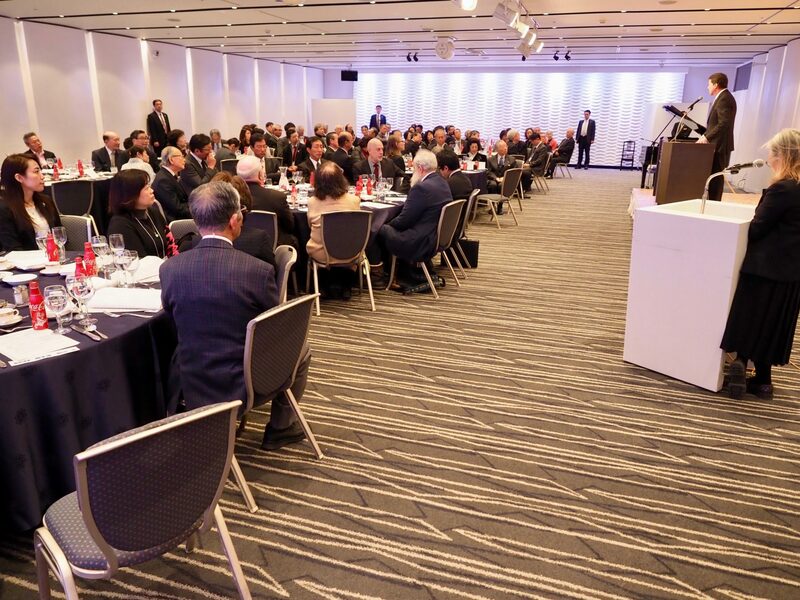 He also touched upon his life experiences staying Tokyo as a member of the Boston Consulting firm—helping some of the Japanese firms invest in the State of Tennessee. 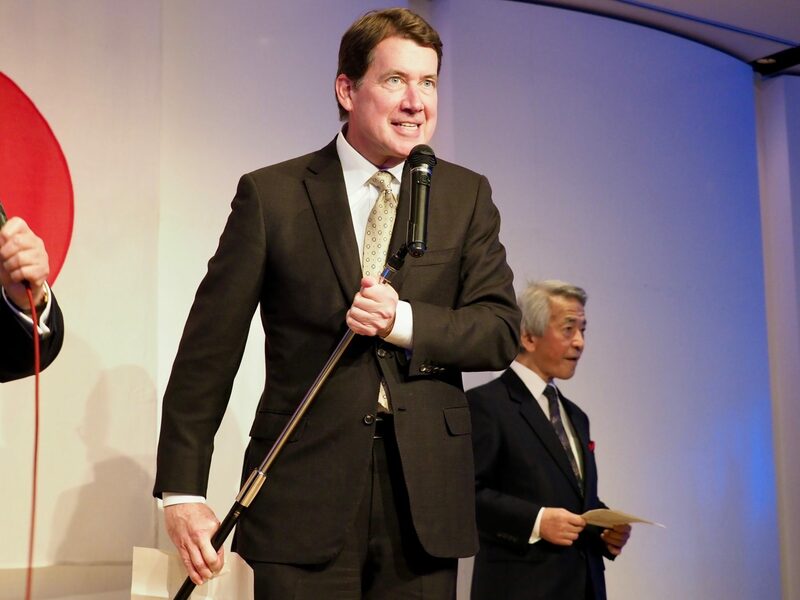 His favorite food is curry and rice. 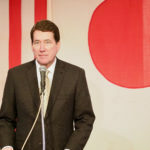 By the same token, his favorite place in Japan is Hokkaido.